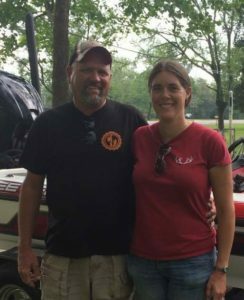 A huge congratulations to Jeff and Emily on their first place win! 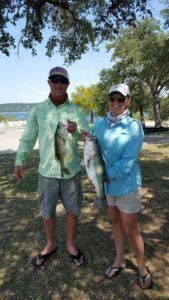 We had 5 teams fish our night tournament on LBJ. 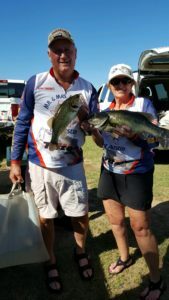 Congrats to Laurie on women’s big bass, 8.38 and to Allen on men’s big bass, 4.20! 6 teams came out to fish Buchanan. It was a hot, sunny, and still day, with tough fishing. 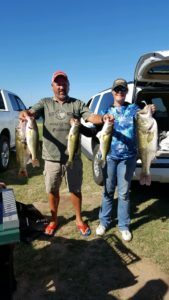 Congratulations to Jeff A. on men’s big bass, and Brenda on women’s big bass!